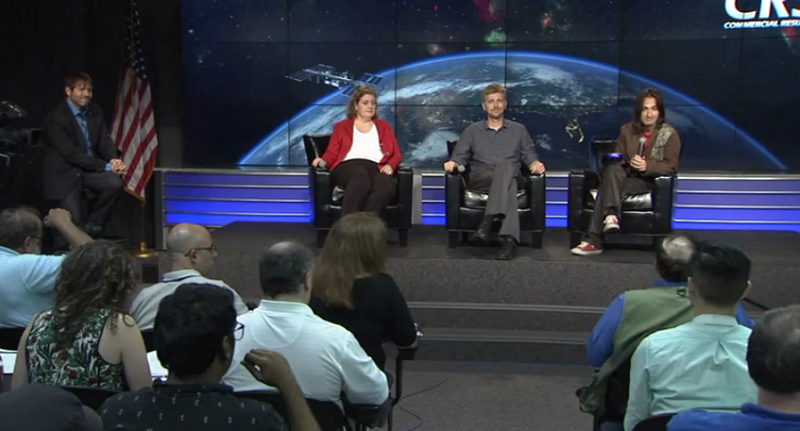 NASA posted a video of Falcon 9 rocket pre-launch science and technology briefing yesterday. As part of the briefing, Alex Kipman, along with Jeff Norris of NASA JBL, presented and answered questions about HoloLens and project SideKick. Falcon 9 is scheduled to launch tomorrow 10:21 am ET. Here is the footage of the event (starting at 42:10). 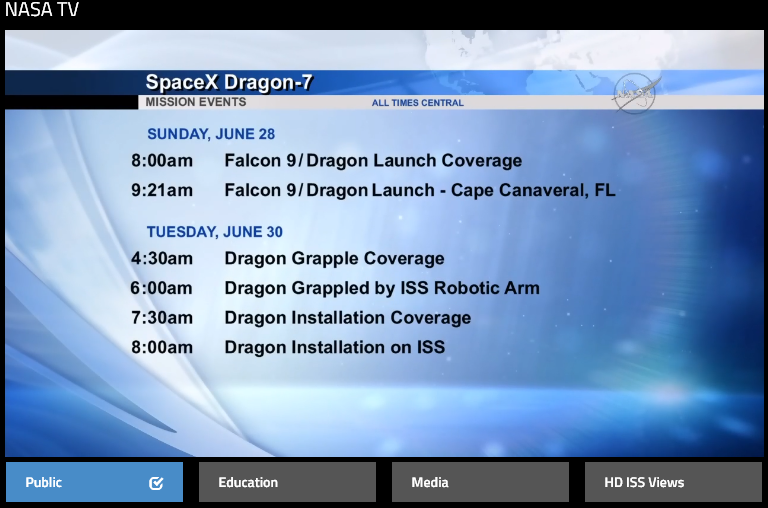 This Sunday, June 28, 2015, @ 10:21 am ET SpaceX/Dragon launches to the International Space Station on its seventh commercial resupply mission. NASA TV will cover this event live. 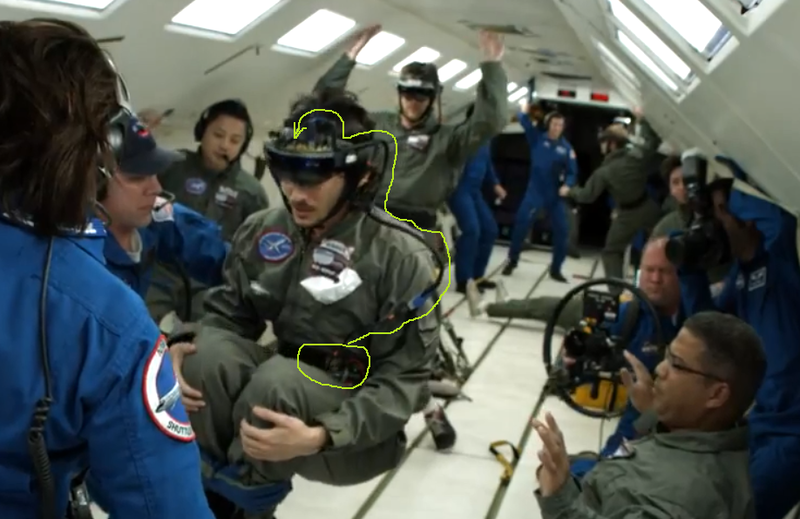 Well, the relevance is a pair of HoloLens will be on board as part of NASA and Microsoft joint project called SideKick. The TV coverage actually starts from 9 am ET (all channels). 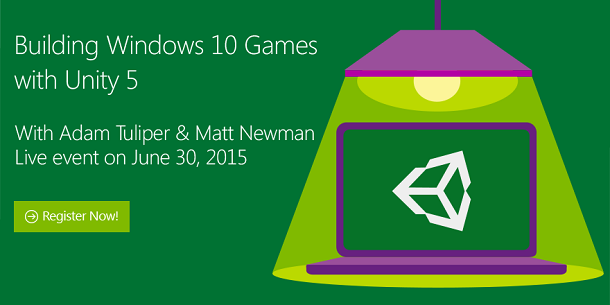 There is a chance they will talk about HoloLens. In any case, it’s a great event to watch. 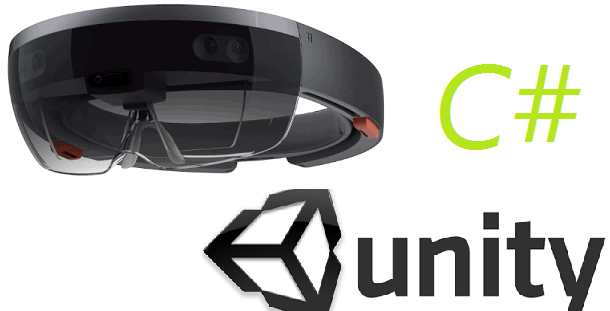 To know that HoloLens is part of it, makes it more exciting. 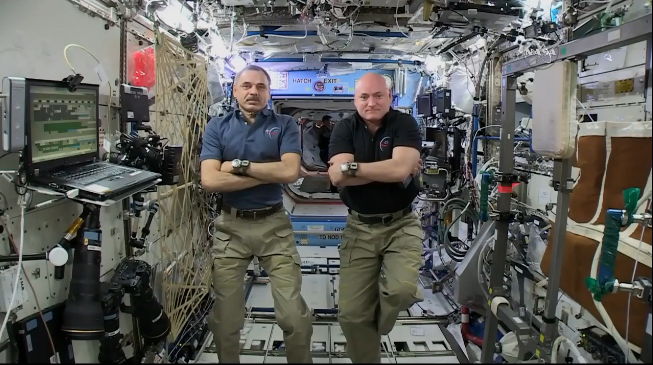 You can follow the above link to watch on NASA TV website. 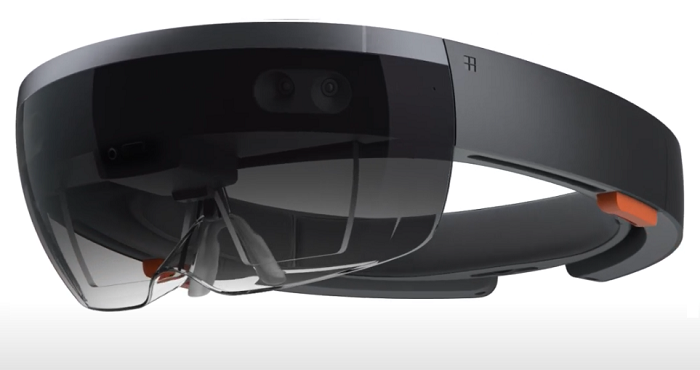 To this point, we all know the HoloLens’ FOV is small. We are frustrated to realize that. We couldn’t believe that was true for many days. We have searched all possible sources for a remote chance that is untrue. Finally we were faced with the cold fact, and we sat down and say: WTF! Indeed. I had moments of the same thing as many others, but after the WTF, I realized there is still plenty blue sky in the HoloLens world. No, I am not in the mindset of settling for the second best. I really think with a small FOV, it still works. 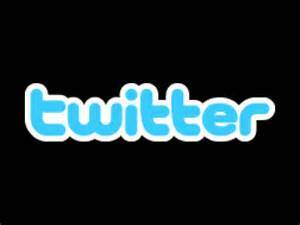 This requires us to switch to a general user’s perspective, instead of ours. By “ours”, I mean those of us, who are geeks, technology enthusiasts, who knows how HoloLens was supposed to be and how it turns out to be. For the majority of the public, they have no idea what HoloLens is. Take myself as an example, I am a geek by nature, and acting as geek for tens of years. I knew there was something going on with VR and AR. I heard about the terms, and media mentioning. But before I got to HoloLens, I didn’t know much about it. If you go to the street, ask a regular person what HoloLens is, and what it does, you mostly get blank stares in response. 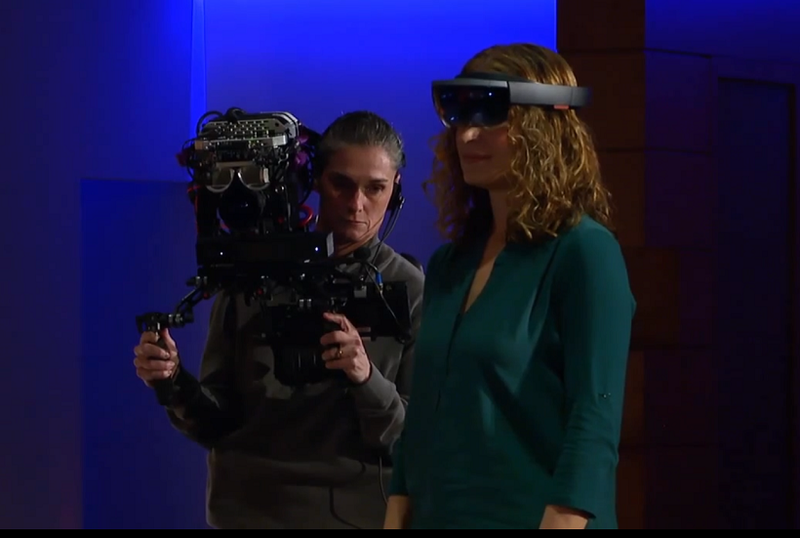 Naturally, if you bring a product like HoloLens to those people, they would react much differently than we do. The fact is they are the majority by a long shot. 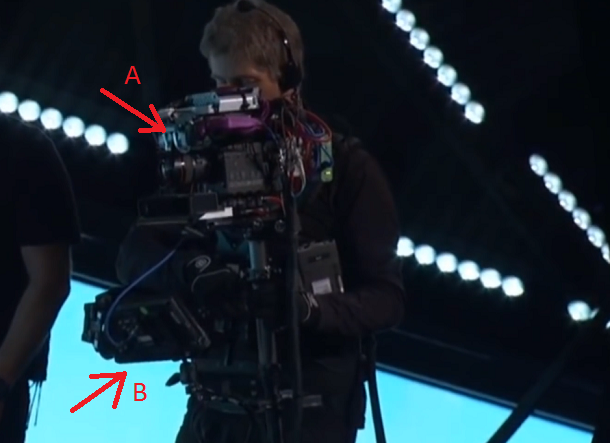 For games that requires a large scene, or need to see multiple targets at the same time, a small FOV won’t work at all. 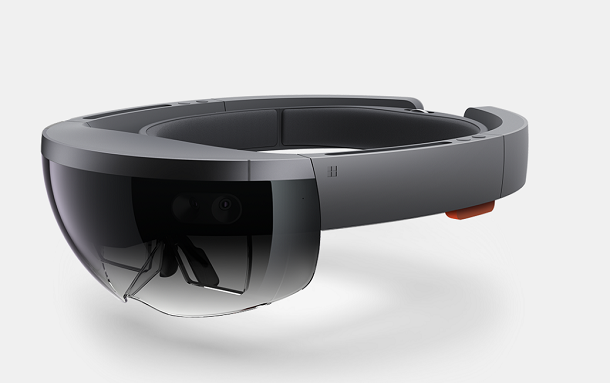 But many HoloLens application don’t really need that, or to say it precisely, there is a good enough compromise. For example the redesigned Minecraft certainly has a small FOV in mind. 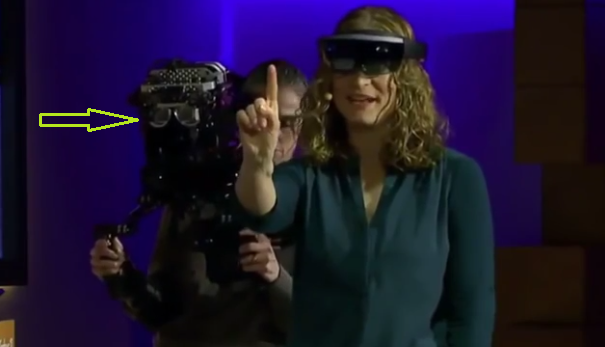 It will be an easy sell for anyone who have never known HoloLens before. Another application would be Skype. Kudo Tsunoda already said Skype already added 3D annotation to Skype calling. 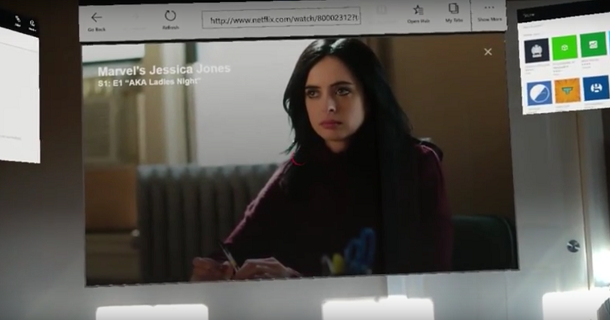 That’s a big deal for any regular person practicing remote repair, tutoring, and any kind of tele-presence. A clever thing we have seen doing is using a pointer or sign to cue user for objects that are not in the view but should be. 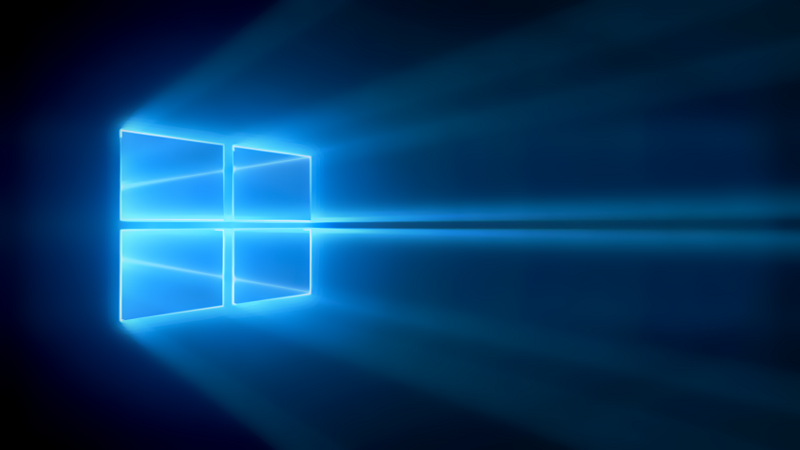 Microsoft are actively engaging in partnerships with businesses. If businesses like IKEA adopts HoloLens for all its stores, it is good reason for people getting one. Sometimes, one good application can make a device necessary. 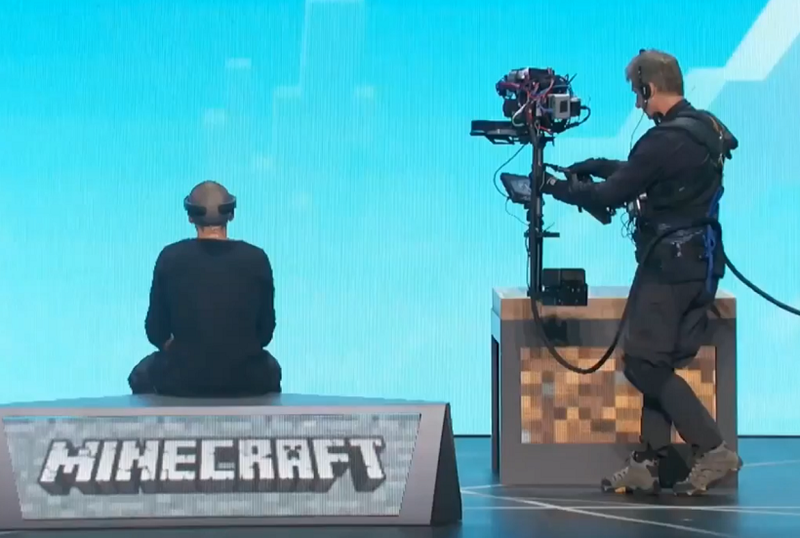 If during this holiday season, Microsoft put HoloLens in every Walmart store, let them try out Minecraft in action, I am pretty confident some people will buy it. Especially with Microsoft promising there will be more games and applications to follow. The biggest problem with HoloLens in term of marketing, at its current state of FOV, is how to give people enough reason to spend $800 for something that is not essential to their lives. I wouldn’t have that concern should the FOV were in the January level. It’s tough, but it’s not impossible. 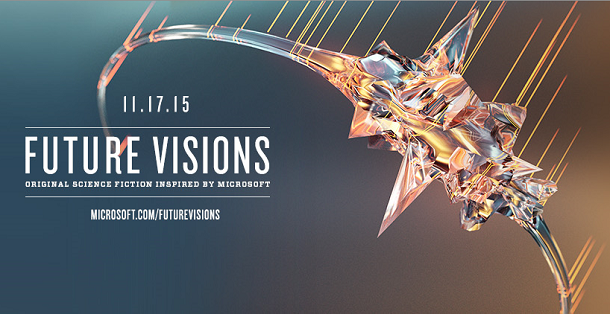 Looks like Microsoft is going ahead with small FOV for initial release. Regardless, I think plans are subject to change as we have experienced before. Reason I am saying that is: Microsoft hasn’t commit to concrete release date, that leaves a lot room for change. Also, who knows much can change between now and end of years? Somehow I feel there will be more deals and partnerships to follow, which will change the appeal of HoloLens to the regular people. Stay tuned.